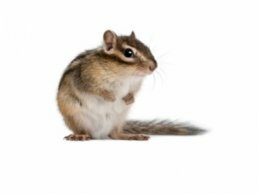 NY Animal Control is a full-service pest control company. 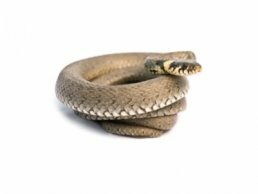 Our integrated pest management systems include customer education, habitat modification, animal exclusion and animal removal. 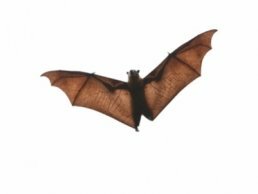 We not only remove unwanted animals, we also completely follow up our work by repairing wildlife damage. 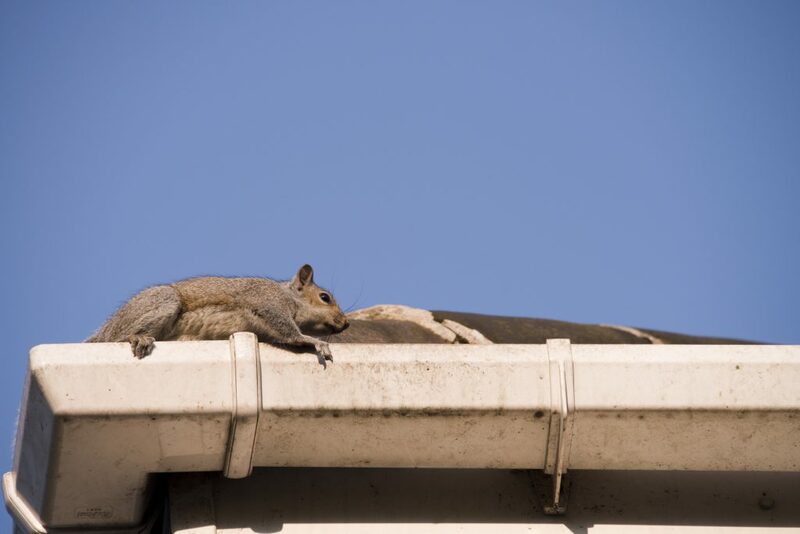 It is our job to protect you and your business with permanent solutions to wildlife problems. 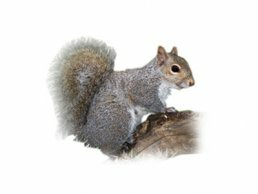 Screening vents, installing chimney caps and closing entry holes reduces the opportunity for pesky mice, raccoons, squirrels, skunks, and other animals to enter your business. 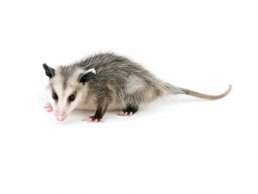 NY Animal Control is a insured and fully licensed professional pest control company. We provided services for residential, business, and industrial clients. 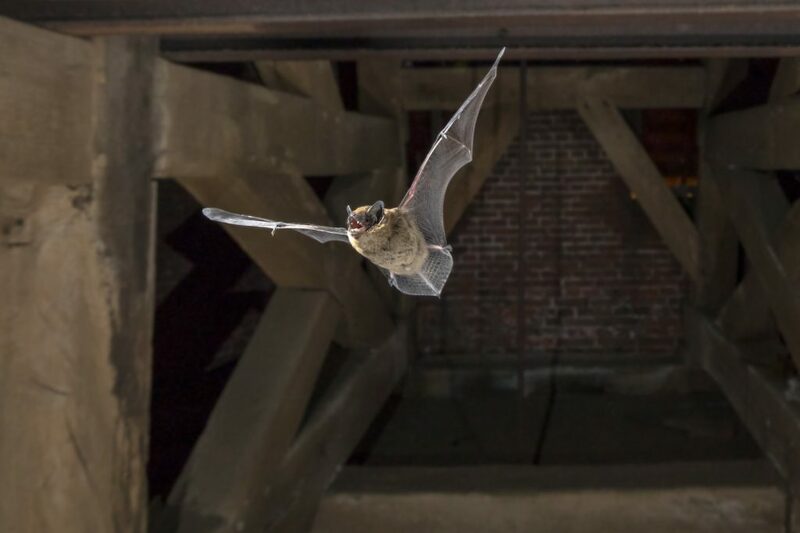 NY Animal Control works with accordance to New York state laws and regulation for wildlife. 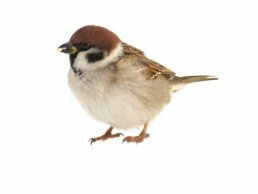 We work hard to protect and provide the best service for both the customer and wildlife. NY Animal Control works with property management companies, municipalities and commercial-industrial accounts. 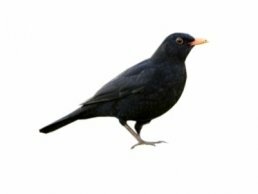 We work closely with on site managers to provide cost effective, long term solutions to the many problems caused by wildlife. Wildlife is a beautiful thing to observe in nature but when that same beautiful wildlife becomes a nuisance to your business it becomes a expensive problem. When that same beautiful wildlife start causing disturbances outside of your business this can cause a huge set back. 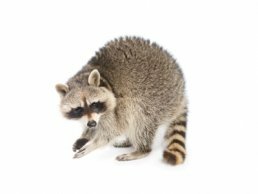 Wildlife commonly seen causing destruction to places are mice, squirrels, rats, raccoons, bats, and even birds can cause an even bigger issue in a commercial setting than they do in a residential one. Whether you’re a business owner or commercial property manager, the potential loss of revenue makes taking preventative measures critical. One of the major concerns businesses have are pigeons outside of their property. Almost without fail businesses and construction sites are damaged by an infestation of pigeons. They can cause damage to the exterior of your building, cause risks to your health, and easily become an annoyance to customers and employees. 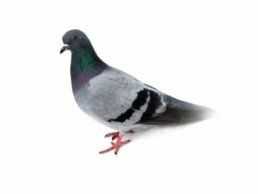 A large group of pigeons can make a lot of noise as well as make the building filthy, which may discourage customers from coming to your business. Not only will your building experience corrosion and spread diseases but commercial properties also need to be aware that pigeon nests can cause fires and clogs. Being a restaurant owner is tough and passing inspection is even tougher. 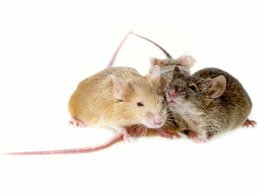 There’s no tolerance whatsoever for mice, cockroaches, and flies, etc to be in your establishment. Being in this business requires abiding by the food safety regulations of pests and rodents, the laws and policies are strict, and if you don’t abide by them, your restaurant will be closed down. If the problem persists, being closed down is something you do not want. 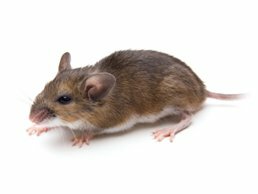 To avoid getting your restaurant from being closed down because of an infestation, or perhaps you’ve found a mouse or pest problem before you’ve been inspected, giving us a call is the right thing to do. Our objective is to clean up your establishment and rid it of all potential health risks and you want to ensure that the problem doesn’t persist. 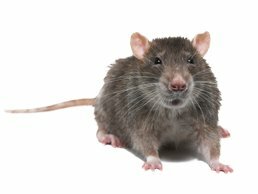 Most restaurant owners or food establishments that encounter pest and mice issues, generally have to deal with the problem recurring, but not with us. 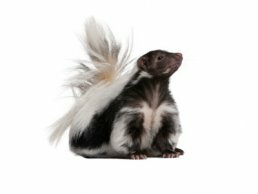 We provide a service that will ensure any pests will be treated humanely, but never have the chance to enter your restaurant again. 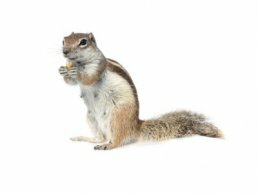 If you have a business that serves food to the public, and found a pest problem, give us a call right away. We will quickly address the problem, we’ll ensure your establishment is up to New York standards, and reduce the risk of being shut down.